All Eden Ranch homes currently listed for sale in Canyon Lake as of 04/20/2019 are shown below. You can change the search criteria at any time by pressing the 'Change Search' button below. 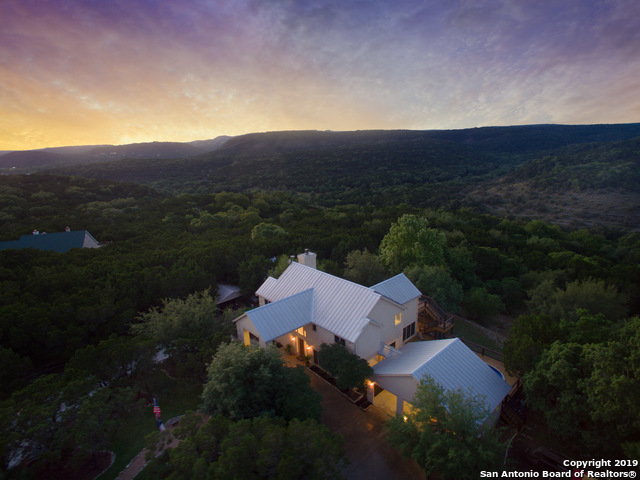 "Experience TRUE HILL COUNTRY LIVING w/ this gorgeous newly remodeled home on 9.9 acres, nestled in Devil's Backbone! The home offers several decks to admire the amazing views, including surrounding the above ground pool & off of the master bedroom. Newly cross-fenced so you can bring your goats, horse, etc! Enjoy no water bill, this home has two 10,000 gallon tanks w/ rainwater collection system & a well. SS appliances, granite throughout, sub-zero fridge, automatic gate, amazing views - MOVE IN"